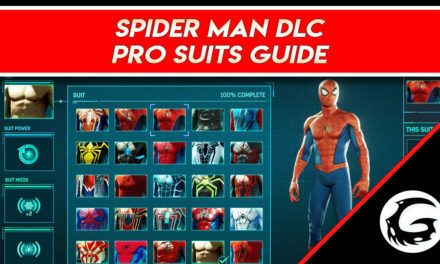 This title was reviewed on the PS4 Pro in split-screen mode. A Way Out is a Co-op game in its purest form. In fact, there is no single player aspect of this game at all. You must have another player with you in order to progress through the story. As dedicated co-op games have become somewhat of a rare find these days, Hazelight studios delivers an experience that brings out the old couch co-op days of our youth. With decent graphics, great co-op mechanics, and an interesting story, A Way Out may just be one of the better co-op games of the last decade. 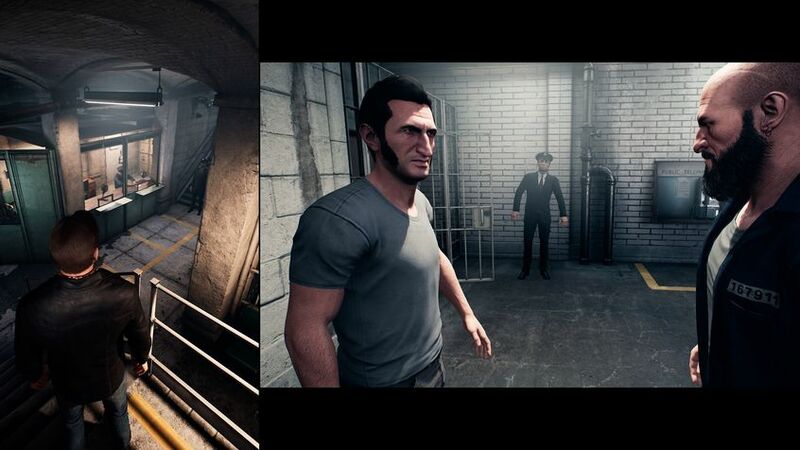 A Way Out features a story that is interesting, to say the least. You’re introduced to your two protagonists once you and your friend select which character they want to play as. Vincent Moretti is one of those characters. Recently sentenced to serve 14 years, Vincent was put away for Fraud, Embezzlement and Murder. A former banker, Vincent’s pursuit of easy money lead him into the life of organized crime, leaving behind a wife and expected mother. Vincent needs to find a way out fast. Vincent is more suitable for those players who prefer the non-aggressive approach and would rather pick the rational way out. Our other choice is Leo Caruso, in jail for Armed Robbery, Assault, and Grand Theft. Leo is a hardened criminal, raised in an orphanage. Leo was introduced to crime early. During a big deal, things didn’t go as planned. Now he’s serving eight years. Desperate to fix things with his wife and child, Leo needs to find his way out. Leo is a hot-headed individual and good for players who don’t like to beat around the bush. Both characters have their own backstories and are genuinely interesting characters. Both characters have something in common: they both want to get revenge on a man named Harvey, who landed them both in prison. Working together, the duo will need to bust out of prison and go on the hunt. Along the way you’ll see these two characters blossom and begin to feel for them in a way, even if they are criminals. The story is decent, a bit predictable in some areas, but with an ending you will never see coming. At times it’s a more cinematic experience, which takes away from the gameplay aspect. During some cut scenes, your co-op partner can still control their character, so the game still goes on in some way. Some sections of the story seem a little too easy. Without giving away too much, we’ll say that guards in the past must have had blinders on not to catch some of the things these two get their hands on. 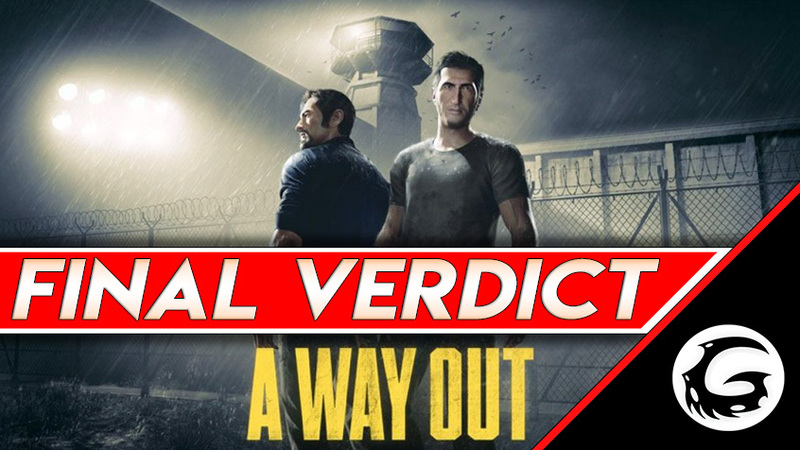 With a decent story that will keep your attention—and enough character development to make you feel—A Way Out features a nice story to compliment the premise it presents from the start. Powered by the Unreal Engine, A Way Out isn’t a bad looking game. Lighting in some areas seems a little off, and some animations are a little strange. Something we noticed during our playthrough is that sometimes things get a little choppy, as if a frame of a animation was taken out. Environments look good, grass and distant objects still retain an active appearance. 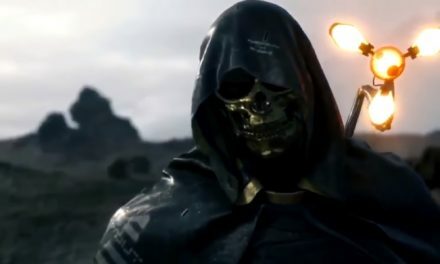 During some of the cinematic portions of the game—like when using a zipline—the characters look very stiff, as if they’re action figures sliding down. The character models for actors look decent. Sometimes in a cut scenes, when looking at Leo, it doesn’t even look like he has eyes. 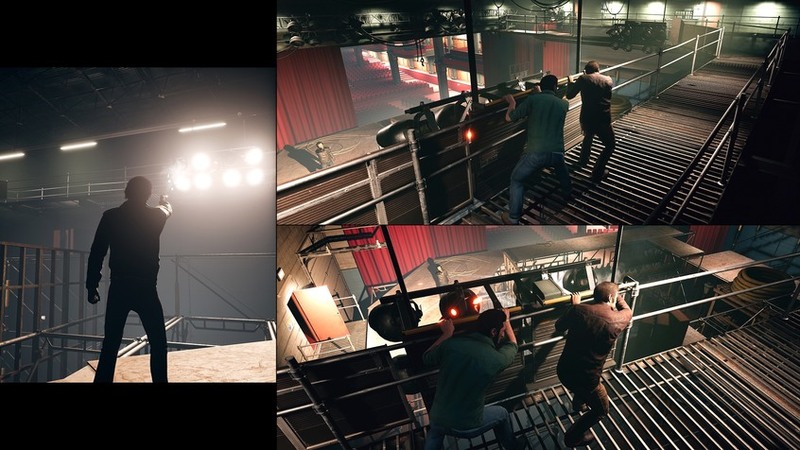 With good graphical quality, A Way Out reaches high enough to grab the cinematic feel it shows off throughout the story. Gameplay is a memorable experience throughout A Way Out. Pairing up with a friend, you’ll be introduced to segments that will put both of you on edge. Busting out of prison has never been more fun. Working together in unison, you and a friend will have to complete objectives simultaneously to achieve a goal, whether it be smuggling items or getting into brawls. Hazelight has done a great job at creating a true co-op game, with every situation requiring another player. There is some area for improvement found in the gameplay. In the age where shooters have become the most popular form of video gaming, the gun-play in A Way Out feels off. Like it wasn’t fully finished upon release. The driving segments, while being exciting and fun, feel off as well. Getting hit while driving spins you out so violently that it is hard to recover. Shooting in the back is equally difficult because apparently cop cars can go 0-60 in three seconds. Some of the voice acting feels a little strange, especially for the character of Vincent. 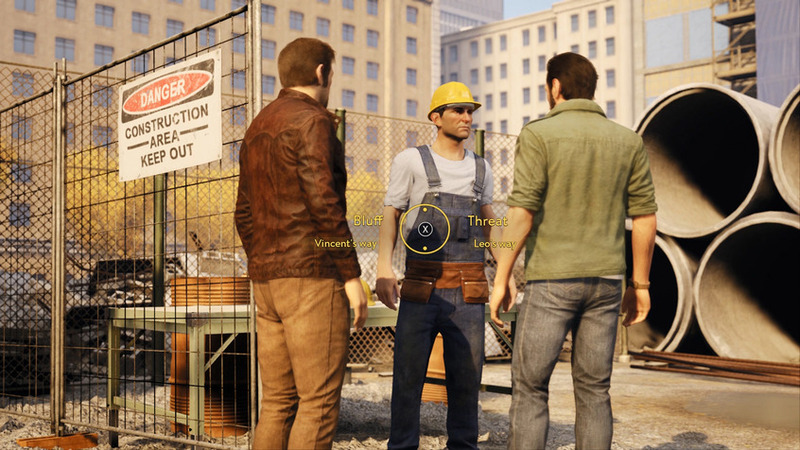 A Way Out allows you to converse with almost all the NPCs you come into contact with. Vincent usually opens with a questions that he has no business asking, with a response that just doesn’t make sense. Leo on the other hand is usually pretty funny in both areas. It seemed strange to add all this extra dialogue when the majority of it doesn’t benefit the story at all. Mini Games are also a big part of A Way Out, we were pleasantly surprised at how many there actually were, ranging from throwing darts, lifting weights to playing instruments in a Guitar Hero-esque fashion. It’s a good bit of rivalry that can come with these games, as we found ourselves trying to one-up our co-op partners. There’s even a segment where the two of you can play Basketball. 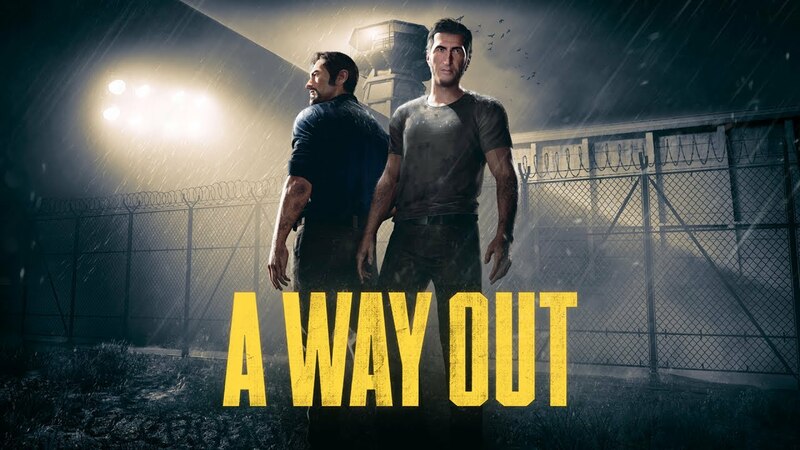 Action is also a big focus in A Way Out, from sneaking through grass to silently take out cops for shooting your way through a wave of enemies, together. 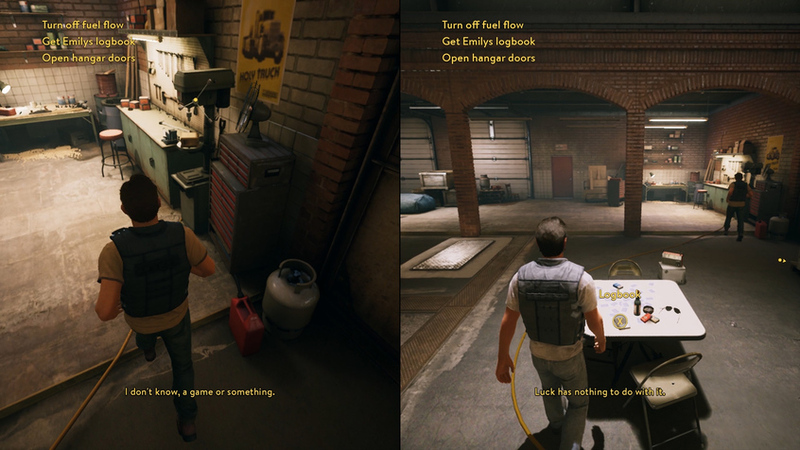 There are also a lot of chase scenes featured in A Way Out that genuinely get you excited. Gameplay is good, a nice mix of the cinematic and hands on experience. At times you and your friend will be fully pulled into the experience as a result of the intense action sequences. 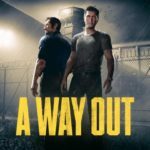 A Way Out is a rare gem, a solely co-op game that works like a thriller, catering to those who are looking for a game where they can sit back with their friends and experience a story, together. 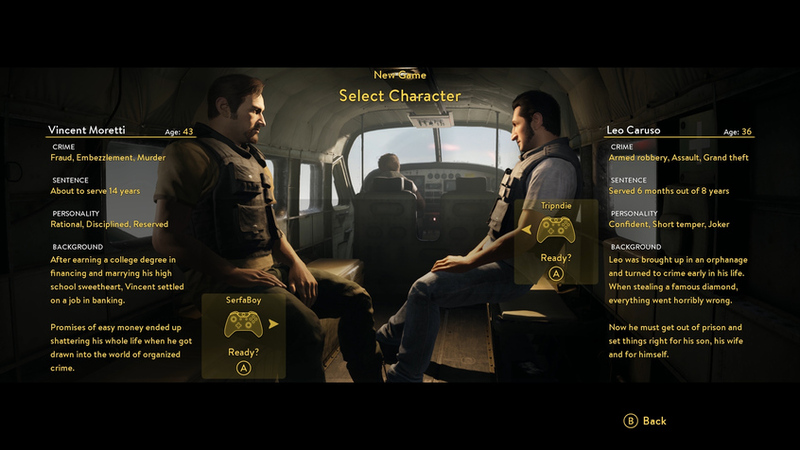 Each segment of A Way Out is tailored to be fun for you and your friend. There’s always something for the both of you to do. When the action starts kicking off for one character, you can bet the other will be in the same boat. Working together is the key component to A Way Out and that’s what some co-op games just aren’t like anymore. Sure, some games may be co-op, but could you leave the second controller on the floor and still complete the game on your own? Not with A Way Out. There are moments when your partner’s decisions are crucial. You’re left to depend on them to bring you both out of a situation alive. For fans of co-op games, and fans of a compelling story in general, we suggest you find a friend and try out this title. You’ll come out either thanking the other, or trying to kill each other as a result of someone being too slow to press their buttons. From the debts of college rises a man who vows to finish the 24 unfinished games he has on steam. Even if it cuts into the time to finish the 25 Netflix series he still hasn't finished.